This is our first press release for the Australian media and includes a question and answer session with babyballet founder Claire O’Connor so you can find out a little bit more about her. An award winning British dance company has made its biggest leap yet, and landed on Australian and New Zealand shores. babyballet, which was set up 12 years ago in a children’s play gym, has set its sights on Australia and New Zealand. The UK’s leading preschool dance programme opened here earlier this year and already has more than 30 licensees signed up . They are based in Sydney, Melbourne, Perth, Adelaide, Brisbane and Auckland, and numbers are growing daily. babyballet founder, 43-year-old Claire O’Connor is now looking at moving to Australia with her husband, Chris, and their four children, to build the brand. She is applying for a visa and hopes to spend between six months and a year here. In the last 12 years babyballet has helped thousands of British babies and youngsters fall in love with dance and exercise. 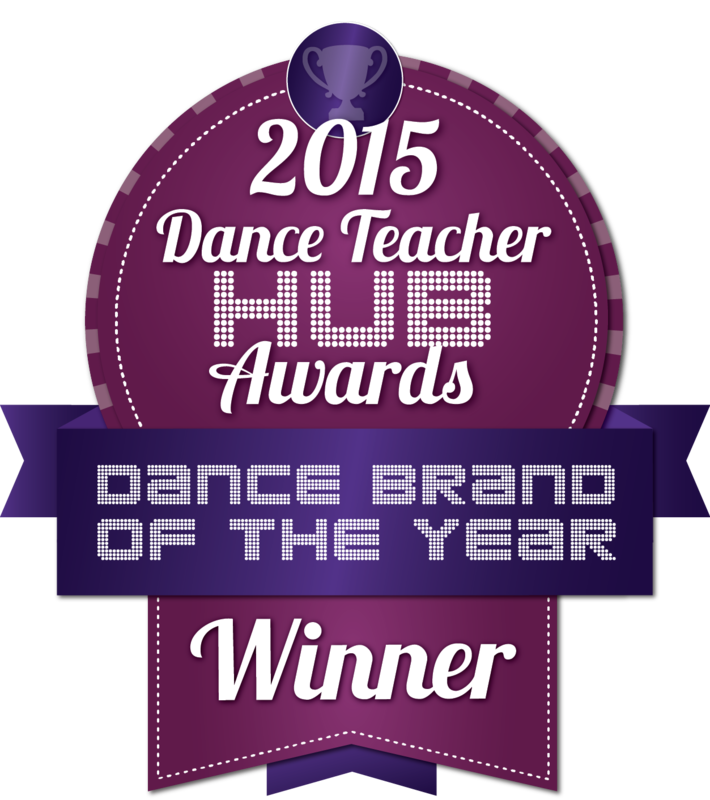 Claire spotted a gap in the market for non-competitive dance classes that not only accepted the best, and now has over 70 franchisees across the UK with more than 15,000 children attending hundreds of classes each week. Her classes for youngsters from six months to six years, provide a happy and safe environment for boys and girls to learn to dance and gain confidence. Claire is seen as a visionary in her field in the UK, and along with her company has won numerous national and local awards. Claire lives in Halifax, West Yorkshire, where her business is based, and brought babyballet here with the help of Australian entrepreneur Clint Salter who works in the dance industry. Katrina Ortolan now runs babyballet in Australia and has regular Skype calls with Claire. “Despite being thousands of miles apart we are managing brilliantly,” says Claire. She is hoping to get the Visa though so she can spend more time there. “It’s a huge decision to uproot my family but I believe that life is for living – the move is a huge opportunity and adventure for us as a family and my heart is definitely saying go.” Her children, Harry, Charlie, Claudia and Kitty range in age from nine to 20. While Claire has started classes in Australia and New Zealand, her branded goods and parties are not available here yet, so she still has a lot of work to do. The successful brand in the UK now includes uniforms and merchandise, themed parties and music, live entertainment shows and children’s events, and of course the babyballet characters, Twinkle and Teddy the bears, Flutterstar the Fairy, Chuck the Cowboy and Grandad Jack. It is a known fact that babies develop through being active and exploring their environment. Moving and grooving activities like babyballet classes help babies and youngsters develop key skills in all areas of their development such as coordination, balance, flexibility, posture and strength. babyballet also teachers youngsters discipline and confidence which can help with emotional maturity. Lessons help expand vocabulary, improve memory through memorising new steps and improve their social skills and help children to form new friendships. Claire is hopeful that in time babyballet teachers from the UK, Australia and New Zealand will get the chance to meet at a babyballet conference, and that there will be opportunities for teachers from Australia to work in the UK, and vice versa. If babyballet in Australia and New Zealand follows the success of the UK, Claire would love to expand the brand to America and Canada. Find a babyballet class in the UK.